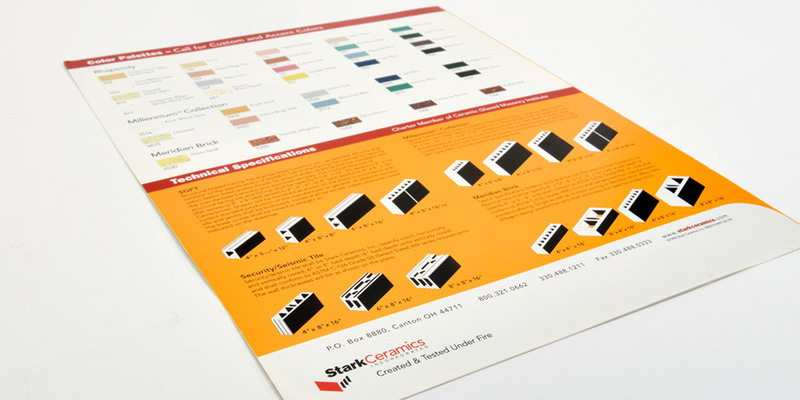 The commercial building materials market is incredibly challenging. Developers, owners and investors want quality building materials, but they also want to bring construction projects in on budget. 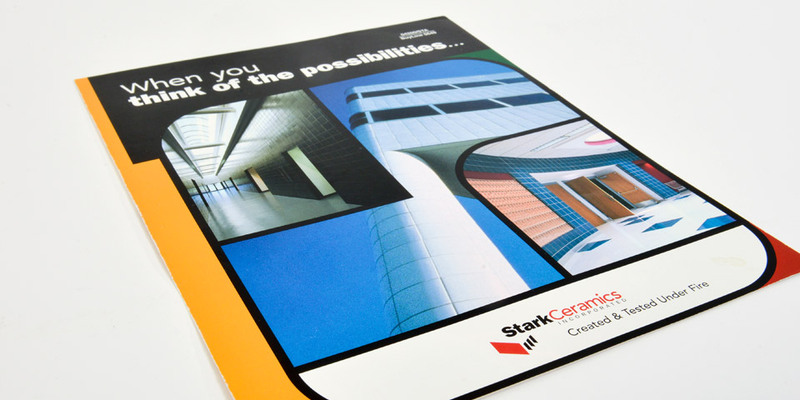 Starks Ceramics wanted a capabilities brochure that captured the dynamic visual characteristics of their product while providing a clear explanation of the lifetime value of their product in order to justify higher initial costs. At Boom Creative we are experts in crafting brand and messaging strategies. 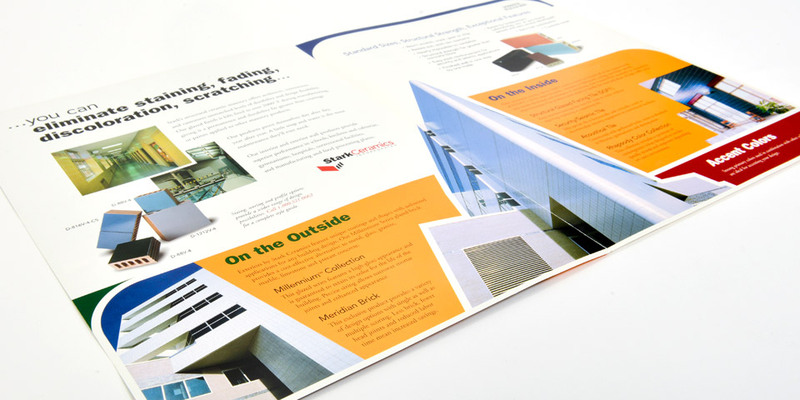 We then take those messages and develop all types of marketing materials with true message fidelity. Many times other firms produce great looking pieces that fail to deliver the message. We want to create pieces that win awards – and win you business.